Diwali is a festival of lights celebrated jubilantly all over India. 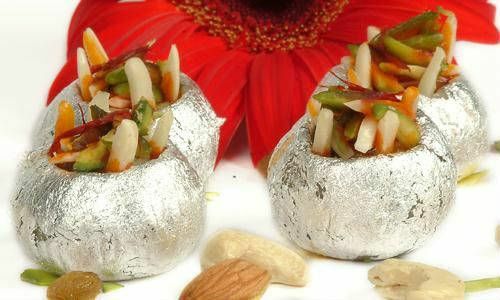 Just like for any other festival, Diwali will also be incomplete without sweets and snacks. 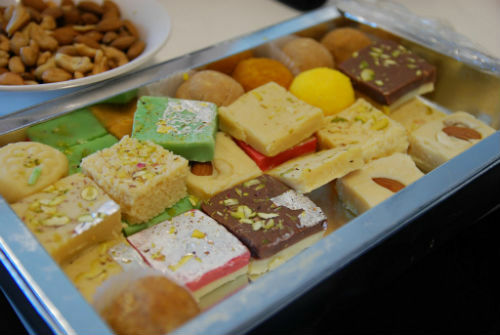 Listed below are the 20 must have sweets and snacks for Diwali. 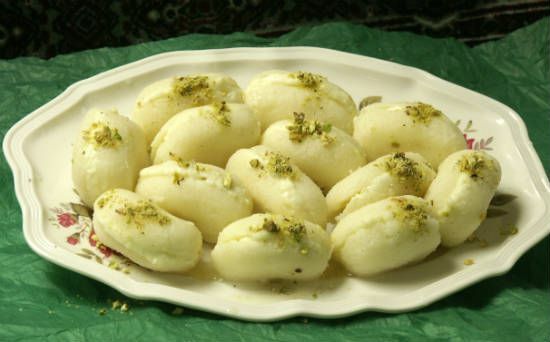 Gulkand Peda – Gulkand Peda is a classy sweet which is popularly consumed and distributed during the festive times. It is prepared using almonds, gulkand (rose extract), pista, sugar, khoya and cardamom. 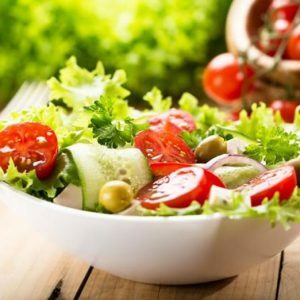 It is absolutely refreshing and mouthwatering. 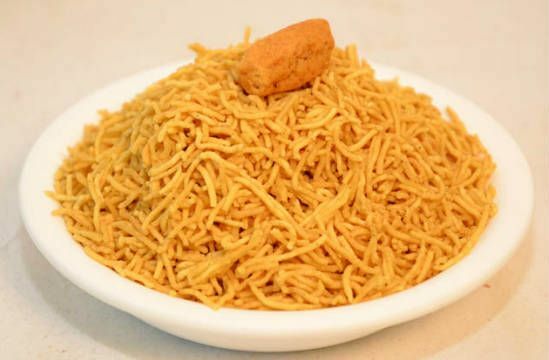 Mixture – Mixture is a popular Indian snack. 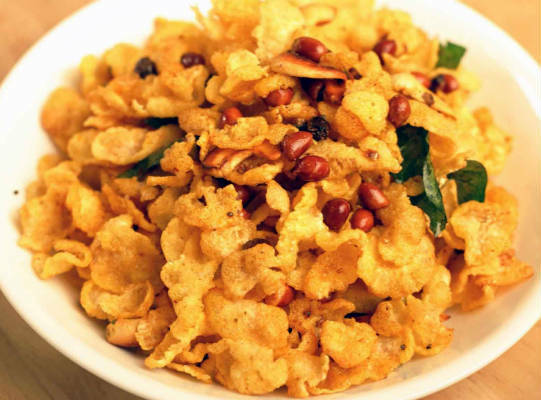 Just as its name suggests, it is a mixture a variety of snacks like fried nuts, fried grams, puffed rice, fried aval, and dry fruits. 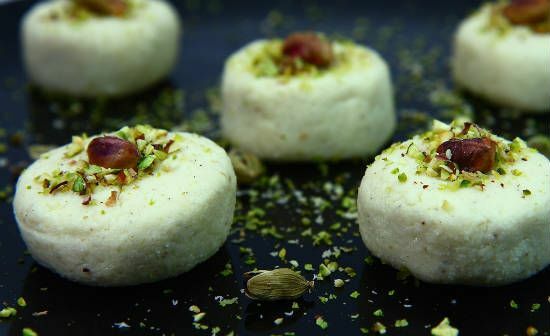 Sandesh – Sandesh is a North Indian paneer sweet flavored with saffron and pistas. Chilled Sandesh tastes just great! 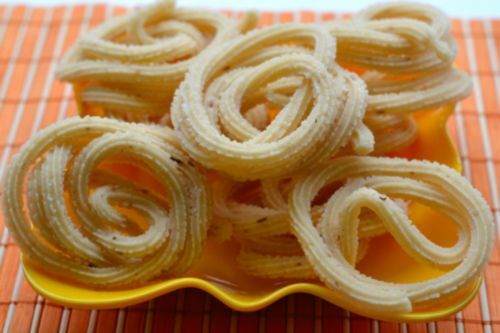 Murukku – Murukku is an often prepared and consumed household snack of South India. These salty cookies are prepared and distributed along with sweets during Diwali time. There are variations of murukku like thattai murrukku, kai murrukku, etc. 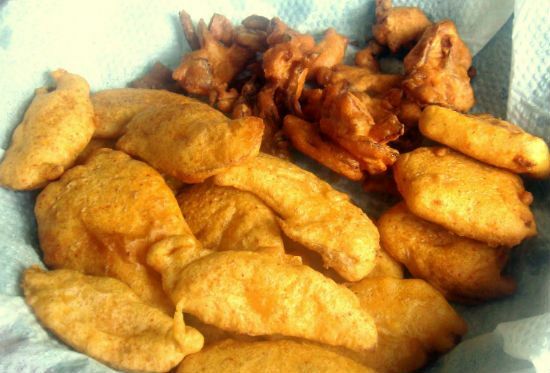 Bhajji – It is made by frying a slice of vegetable like potato or onion dipped in a masala-bean mixture. It is best enjoyed during the monsoon season. Since Diwali falls in this time, Bhajji perfectly is a Diwali snack. 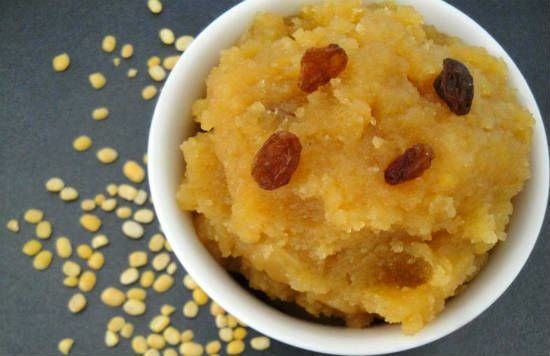 Moong dal halwa – Moong dal halwa is prepared at many North Indian homes during Diwali and other special occasions. 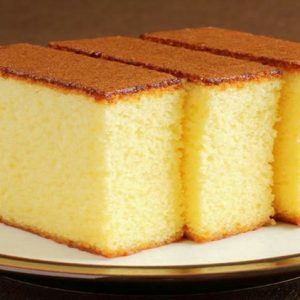 It is light yellow color and is simply delicious. 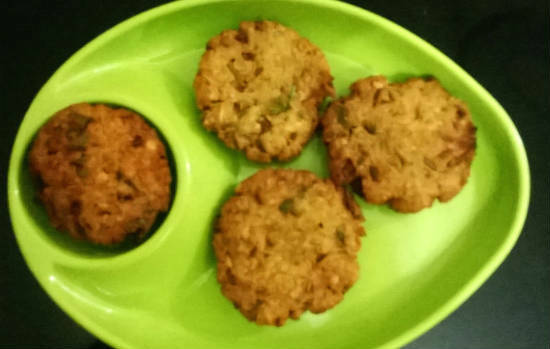 Bonda – Bonda is a traditional South India spicy snack. Its sweet version is consumed in Kerala. It is a hot, spicy, round shape snack fried in groundnut oil. 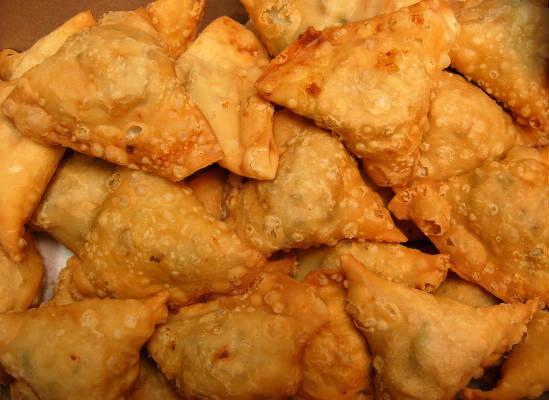 Samosa – Samosas are tasty, spicy snacks that are both filling and energizing. These are deep fried, triangular pastries with vegetable filling. They are popularly consumed during evening times. They are excellent snacks during winter and monsoon seasons. Kalakand – Kalakand is a famous Indian sweet made from cottage cheese and solidified milk. It is consumed widely during all special days. 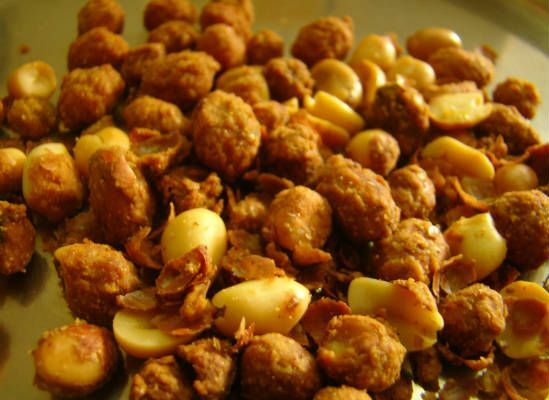 Masala Peanuts – Masala peanuts is a crispy South Indian snack that is easy to make and tasty too! This spiced up fried peanut snack is a great crunchy munchy with a good shelf life. 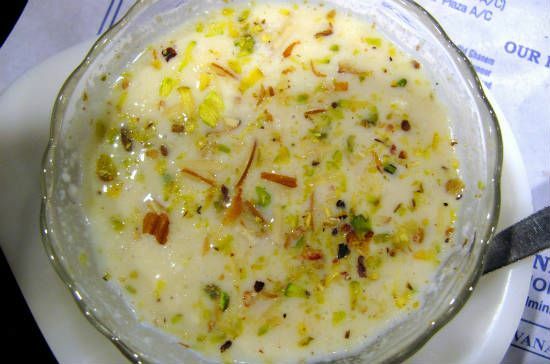 Basundi – Basundi is a popular milk sweet consumed often by the people of Gujarat, Maharashtra, Karnataka and Bihar. It is usually served chilled. There are different types of Basundi like the Angoor Basundi and the Sitaphal Basundi. 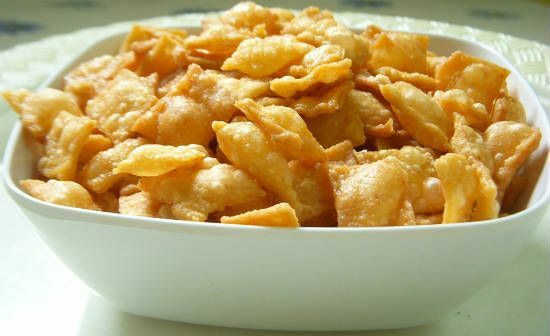 Thukkada – Thukkada is crisp fried snack popular in South India. It is made by kneading together maida, salt and chilli powder; flattening it out; cutting into diamond shapes; and deep frying in oil. 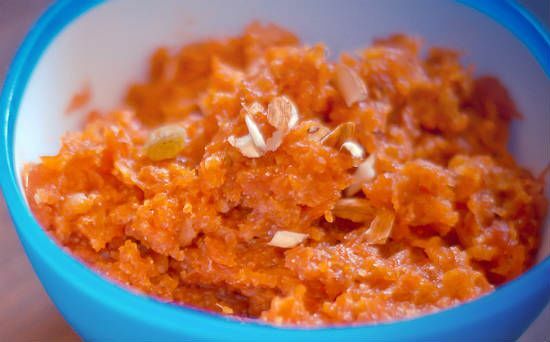 Gajar Halwa – Gajar Halwa (Carrot Halwa) is one of the tastiest halwas. It is made with grated carrot, milk, sugar, ghee and cardamoms. The lovely red color halwa is simply mouth-watering! 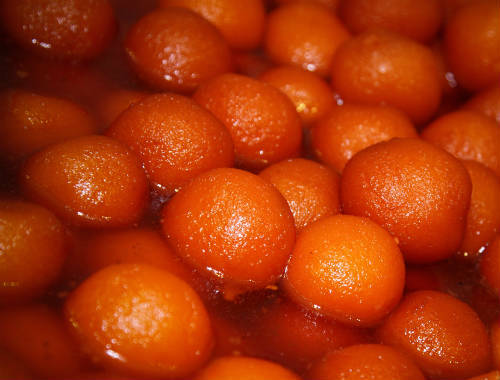 Gulab Jamuns – Gulab Jamuns are tasty Indian milk sweets soaked in a sugary syrup. They are soft; and they just melt in the mouth. Bhujia – Bhujia is crispy snack prepared using besan, chilli powder, moth dal, cloves, cardamom and black pepper. 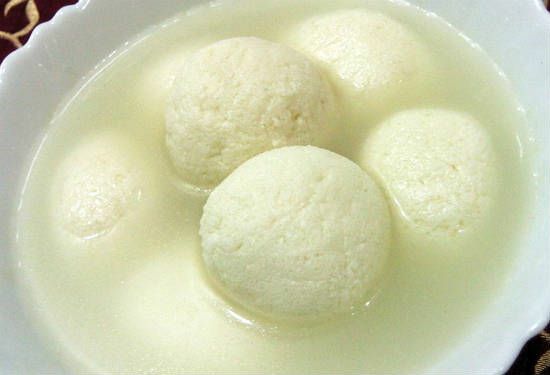 Rasgullas – Rasgullas are the most favorite Indian sweets. They are made using paneer, suji, cardamom and sugar syrup. 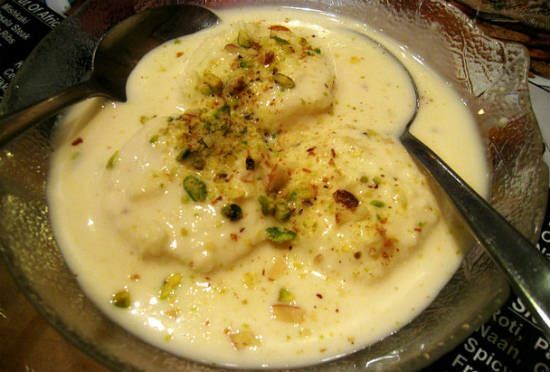 Rasmalai – Rasmalai is a tasty milk sweet made from paneer. It is served soaked in thickened cardamom flavored milk with almond slices. 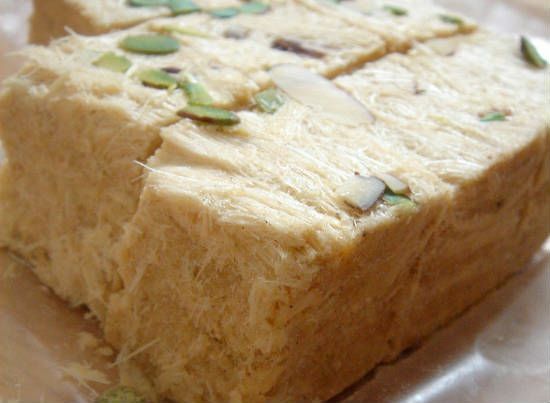 Soan Papdi – Soan Papdi is a delicious, soft, crispy, flaky sweet that just melts in the mouth. 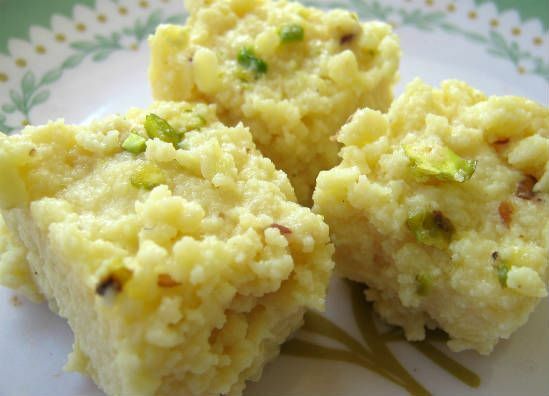 It is made from gram flour, ghee, sugar, cardamom, milk and nuts. 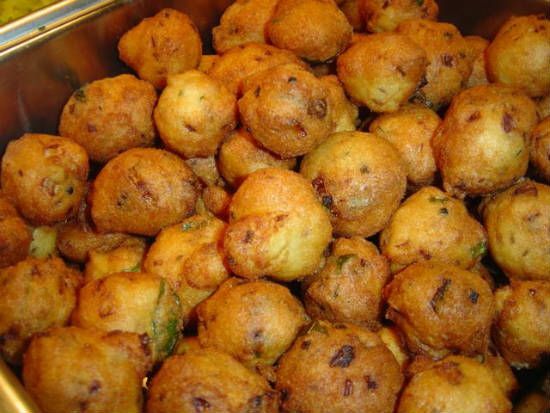 Paruppu Vadai– Paruppu vadai is very popular South Indian snack that is made with a mixture of ground dals like channa dal, urdh dal and thur dal; mixed with sliced green chillies, ginger, curry leaves, onion, curry leaves, salt, and asafoedtida; and deep fried in vegetable oil. Cham Cham – Cham Cham is a milk based Bengali sweet often referred to as “Pleasure Boats”. It is a soft and sweet delicacy from the East Indian cusine. Wish you all a very Happy Diwali and Prosperous New Year. May this Diwali bring you loads of happiness in your life. Feel free to comment or share your thoughts on this "20 Must Have Diwali Sweets and Snacks" article from Awesome Cuisine.